The past four weeks have been insane for me – with cakes and church programs and Easter and birthdays – I was at my wits-end. And then Saturday night Christian broke his arm again and I reached my limit on ability to “deal” with it all. You can read more about my last four weeks over here at Rose Atwater. But since my posting here has been less-than-consistent, I thought I’d share just my recent cakes all in one post! In total (if I counted right), I’ve done 26 cakes in the past four weekends… that included 90+ layers of cakes baked plus cupcakes and over 200 cookies. You may have already seen this collage that I posted on Facebook. 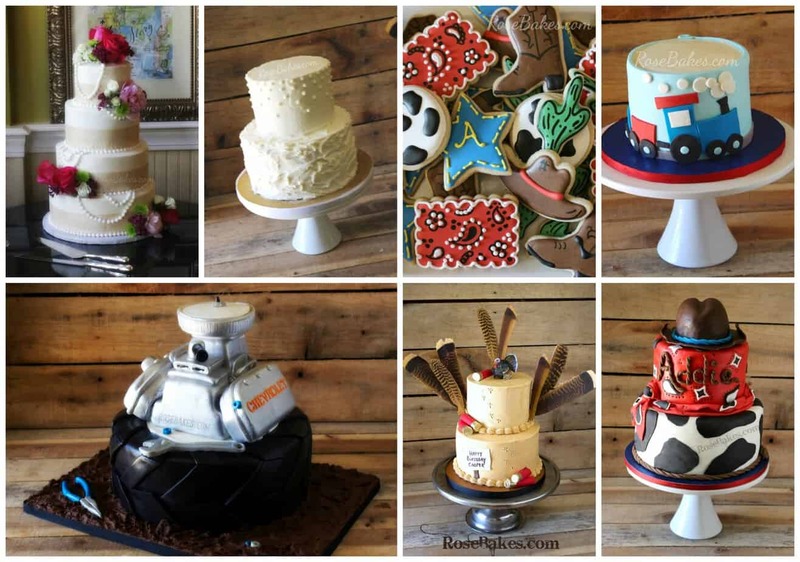 Those are all of my cakes from two weeks ago… a wedding cake, anniversary cake, 100 cowboy cookies plus a cake, a giant engine block cake on a tractor tire, a turkey hunting cake and a train cake. Whew!! These three sweet cakes were for my niece Perry Kathryn! She had a “Somebunny is turning One” party and I had the best time making her cakes!! I also made my very first Dr. Seuss cake a few weeks ago! 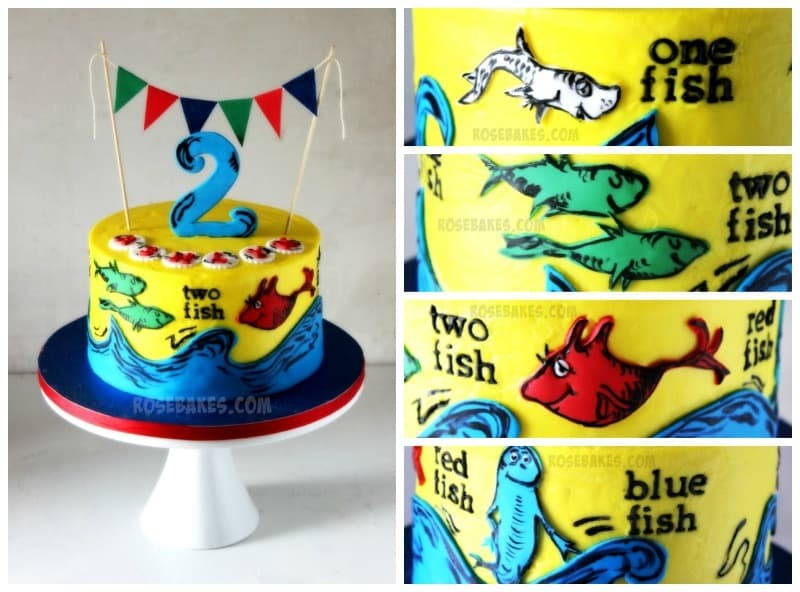 I can’t believe in 5 years of cake decorating… I had never done Dr. Seuss before!! 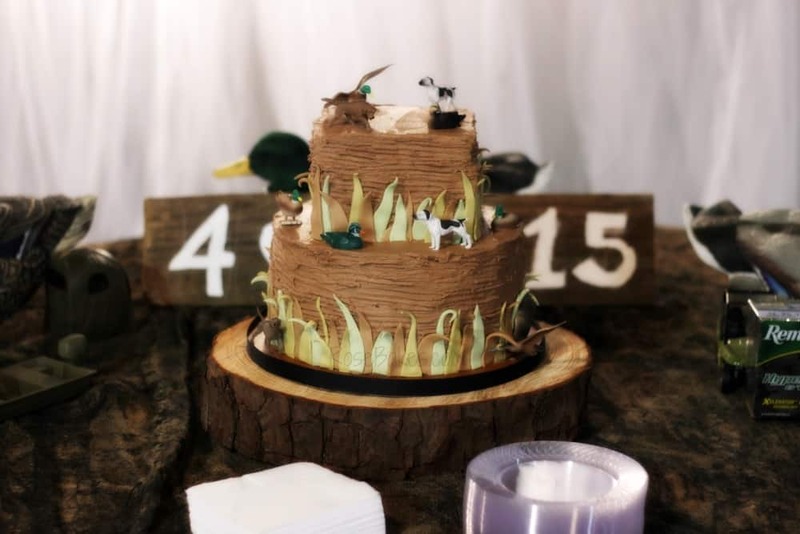 That particular Duck Hunting Cake was finished around 3am. I was so deliriously tired at that point, I was sort of shocked when I got up the next morning and it didn’t look crazy! Another first – my first sugar peony! I’m not sure it’s botanically correct plus it’s gold, so I’m calling it a “fantasy” peony 🙂 Forgive the oh-so-yellow pictures… not sure what was going on with my camera! 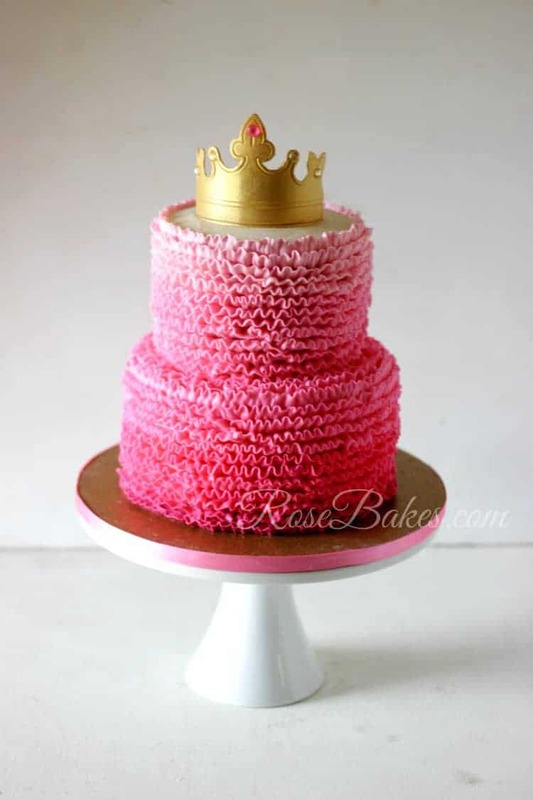 I love me some pink and ruffles… don’t you?! These were actually done 4 weeks ago (I think – I’m so tired) but I figured since I already had them in a collage, I’d share them also. Okay – so let me count – that’s 24 of the 26 cakes I made over the past 4 weekends?! I think. I’m not sure what’s missing but they’ll all get posted one day 😉 Ya’ll… this girl is exhausted! 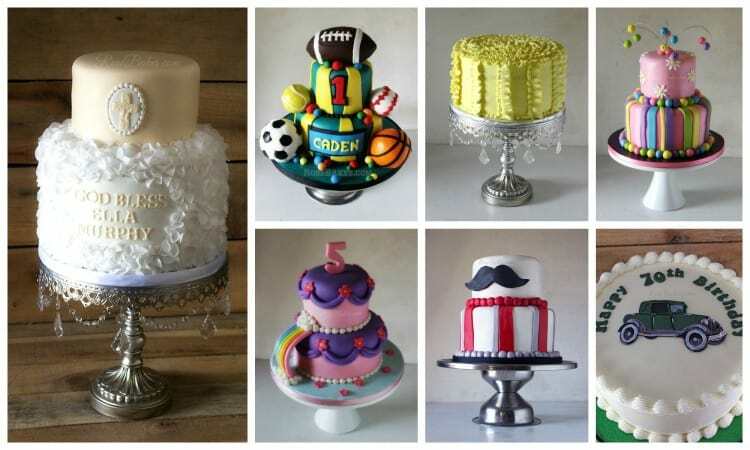 If you have any questions about any of these cakes, leave me a comment!! Or if there’s any one that you’d love for me to go ahead and dedicate a post to – tell me that too! I’ve got to get off to bed because my little boy is having surgery on his arm tomorrow. Please keep him in your prayers! Thank you Rachael. Only by the grace of God! So sorry to hear about your sweet boy breaking his arm again! Praying for his healing and strength for you, Rose. Gosh, you have been one busy lady. I pray everything works out with your son’s arm and that he has a speedy recovery. Your cakes are beautiful! And Perry Kathryn’s birthday cakes were exactly what I wanted and perfect! Praying for our sweet Christian, love you! Thank you Ariel!! We love you! Rose you are Amazing! I love your work! I pray your little boy heals quickly. 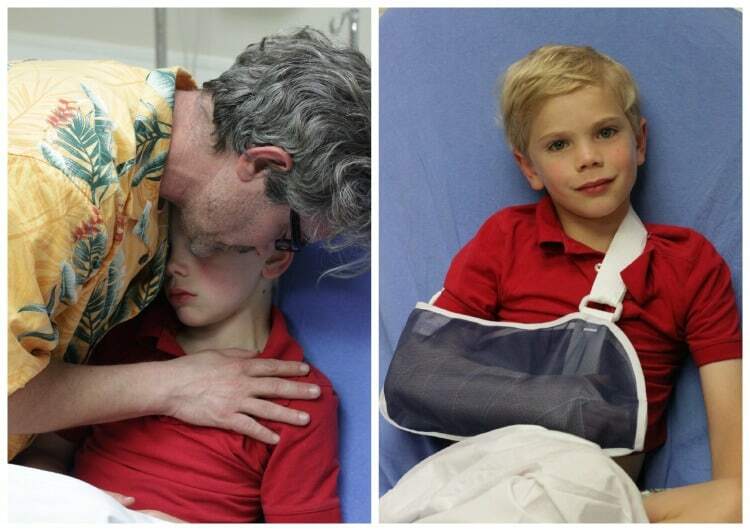 My son broke his same arm 3 different times (eek). 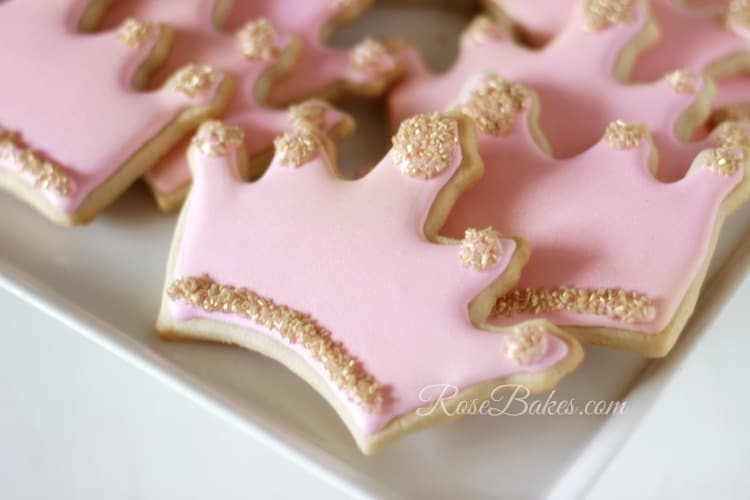 The Princess cake….are the ruffles made from buttercream or fondant? Hey Rose! Wow you have been one busy lady! The cakes and cookies are just beautiful!! 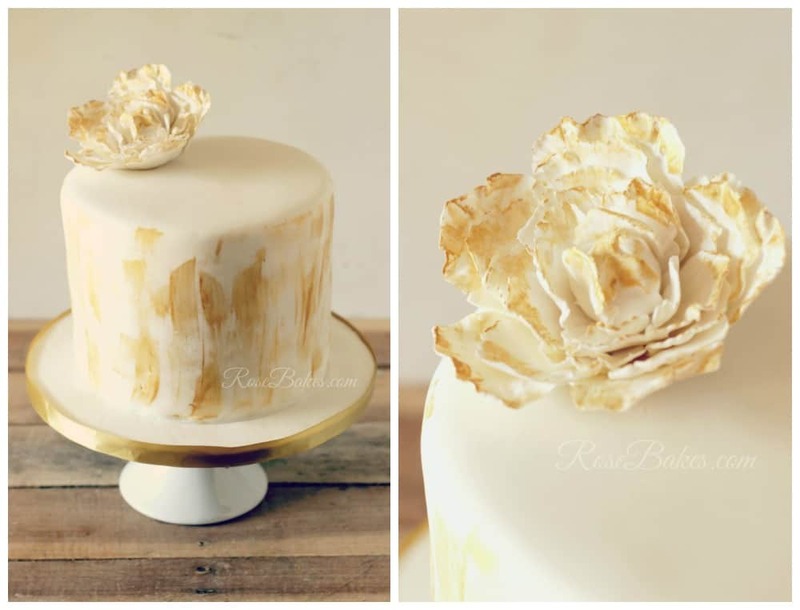 I do have one question, on the God Bless Ella Murphy cake, what do you call the ruffle looking stuff? How and what do you use to make it? Decorator tip? Kind of icing? Sending prayers for your young’ en, keep us updated on his progress!! Thank you again! Rose, I have a wedding cake booked for the end of July and it is outside, weather permitting. Will a crusting buttercream work or will fondant hold up better in hot weather? Oooh, I don’t know. 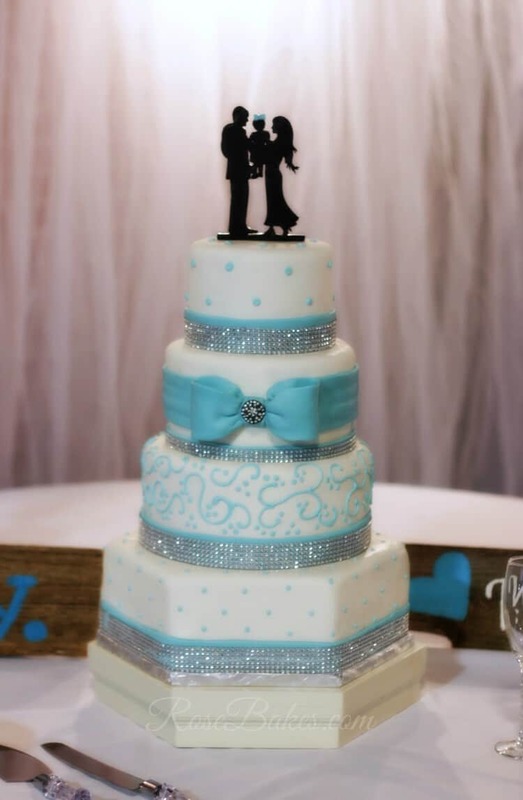 So far I’ve managed to talk all of my brides into NOT leaving their cakes outside or only moving them out at the last minute for cutting/serving. I know the buttercream tastes better. Maybe I can talk her into your idea! I found pics online and just hand-cut them with an xacto knife, then used a food marker to draw on the black outlines. It was tedious, but thank goodness with Dr. Suess designs, they don’t have to be perfect! First I want to say that you do amazing cakes. I am new to your blog, but I find it very interesting and informative. I also want to say that my prayers go out to you and your little boy. I do however have a question – what do you cover your cakeboards with? Do you ever paint them? I am looking for ways to make my cakeboards more appealing. Thanks for any help you can give me. I sometimes cover them in fondant, sometimes in glitter paper (scrapbook paper), and sometimes in simple floral paper. It really depends on the look I’m going for! Thanks Rose for getting back to me. This really helps. Those are great cakes. My favorite book as a kid was One Fish, Two Fish, Red Fish, Blue Fish. I love that cake! Wow!! I absolutely love your cakes. They are Oh so BEAUTIFUL. That’s what I call art.. Thank you so much Noel! 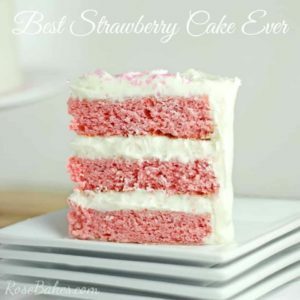 I’m looking for inspiration on some various cake ideas and I followed the link from some other bunny cakes to this posting. 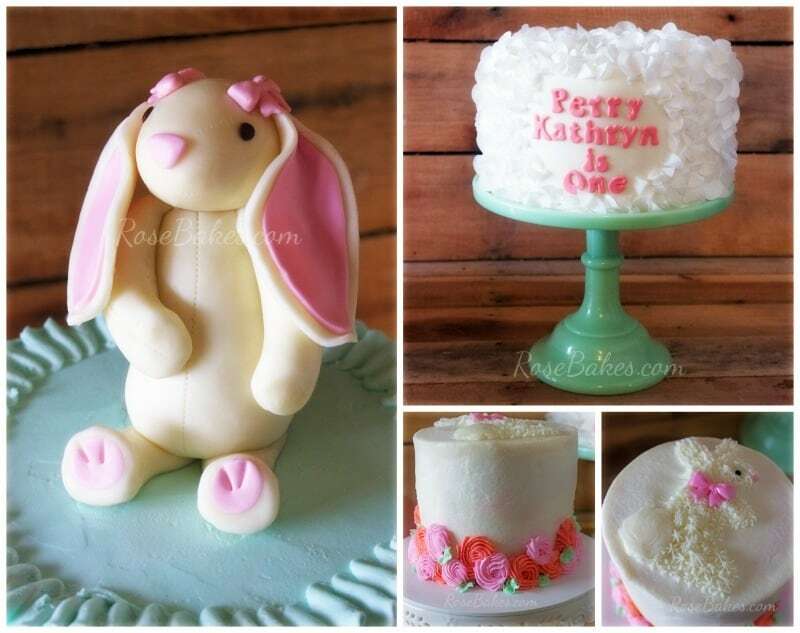 What I’m trying to find out is if there is any place I’m missing where I can see pictures of the ENTIRE cake for the one bunny cake you did for your niece which looks like a stuffed bunny on top of the cake. I LOVE that bunny. (I wish you would do a tutorial on how you did the bunny.) I’m not the most artistic person in the world. (somehow my brother seemed to get most of those genes and a heck of a lot of good it does him in taking care of cows and things and driving an 18-wheeler). I will give him credit where it is deserved though in that he is VERY inventive and his entire life has always been inventing gizmo and gadgets and things to help him do things. I keep trying to tell him to patent some of the things but will he listen to his wiser, older, big sister? No, of course not. Anyway, I do pretty well if I have instructions to follow but I don’t have those flashes of inspiration for new creations or ideas like some folks do. Give me an idea and I can run with it, but I need that starting point. I can envision what a room will look like decorated a completely different way, but I can’t envision how to make a fondant or gumpaste teddy bear, rabbit, cow, etc. Go figure! Hi Pamela – I have a picture of the bunny cake on my Facebook cover right now: https://www.facebook.com/RoseBakes/. I actually don’t have a tutorial out but maybe I can do one – I’ll add it to my long list 😉 Thanks for stopping by!